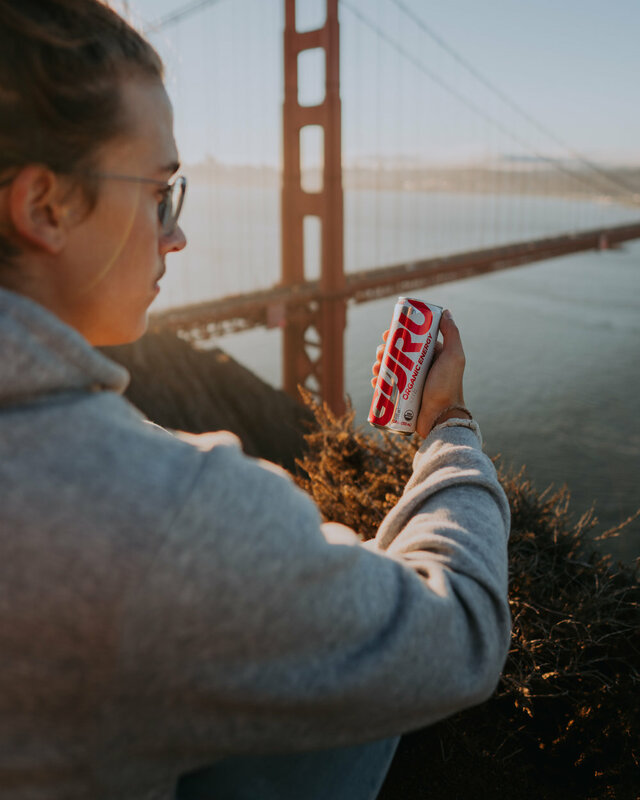 Guru Energy reached out and asked us to show how their drinks helped fuel our adventures. 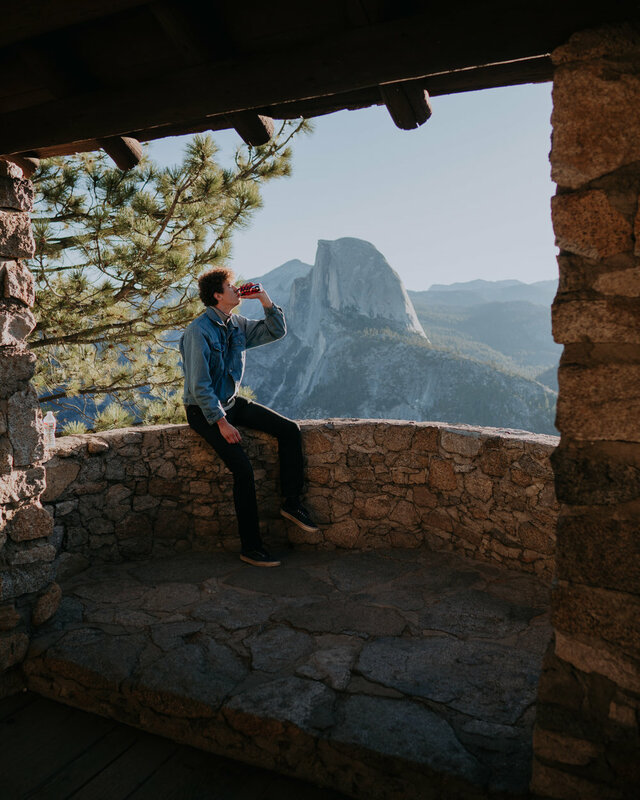 We took them along on a two week road trip through California, stopping at some of our favorite spots along the way. 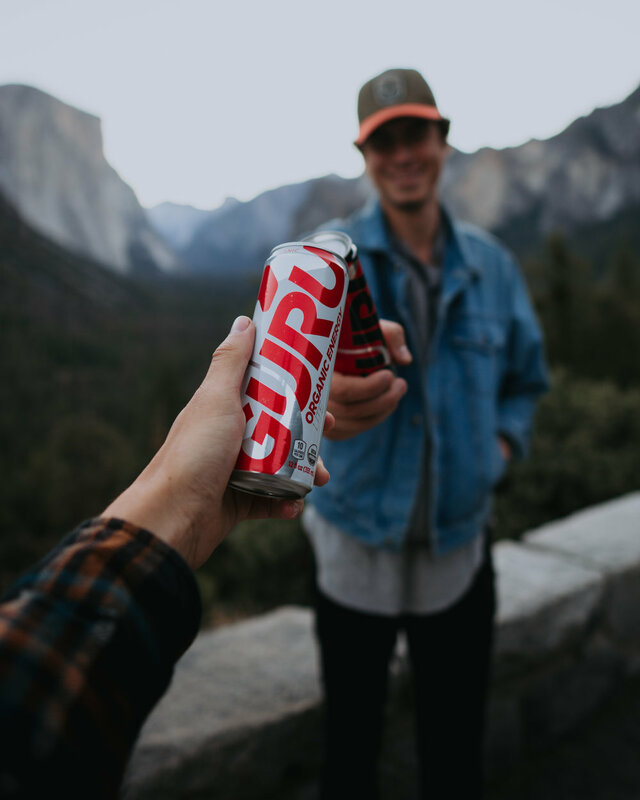 From early morning to sunrises to late night drives, Guru kept us energized and ready for anything.